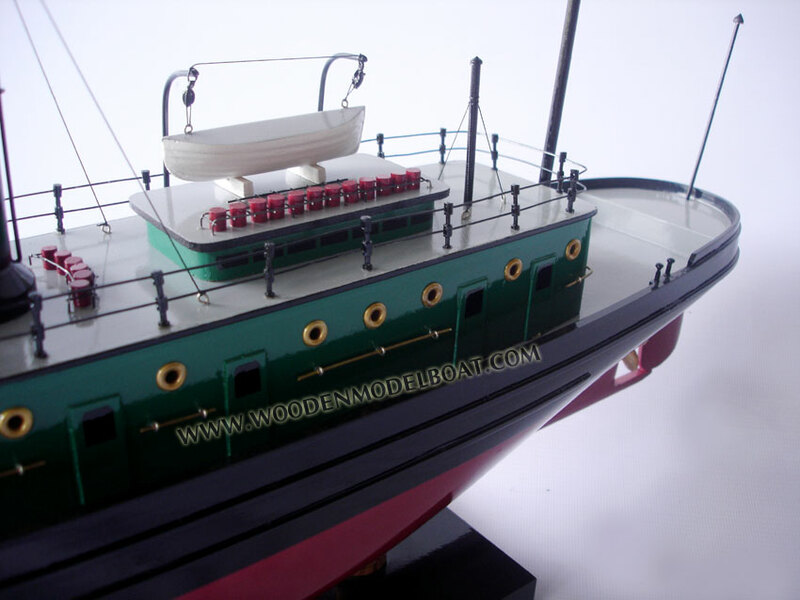 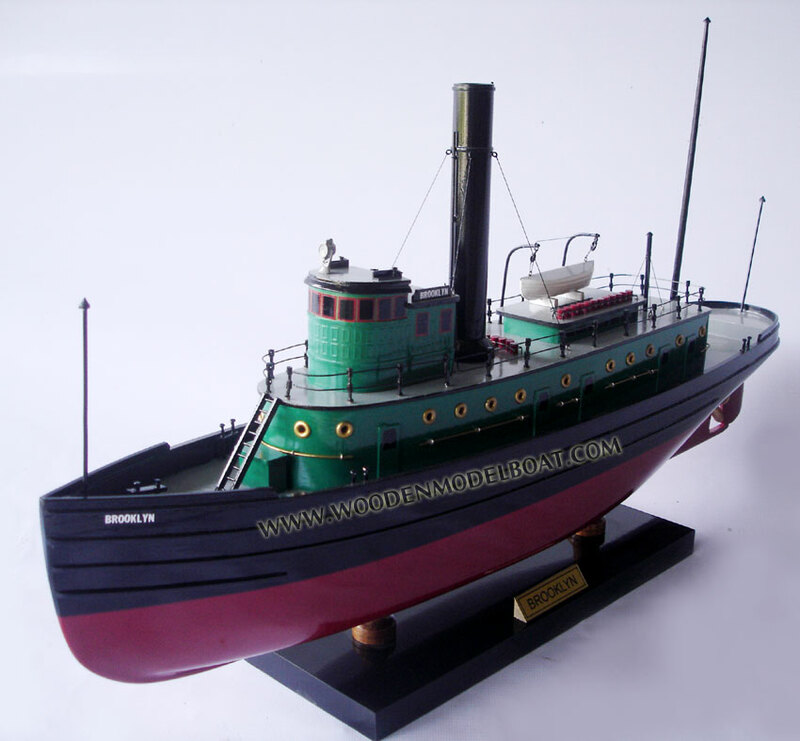 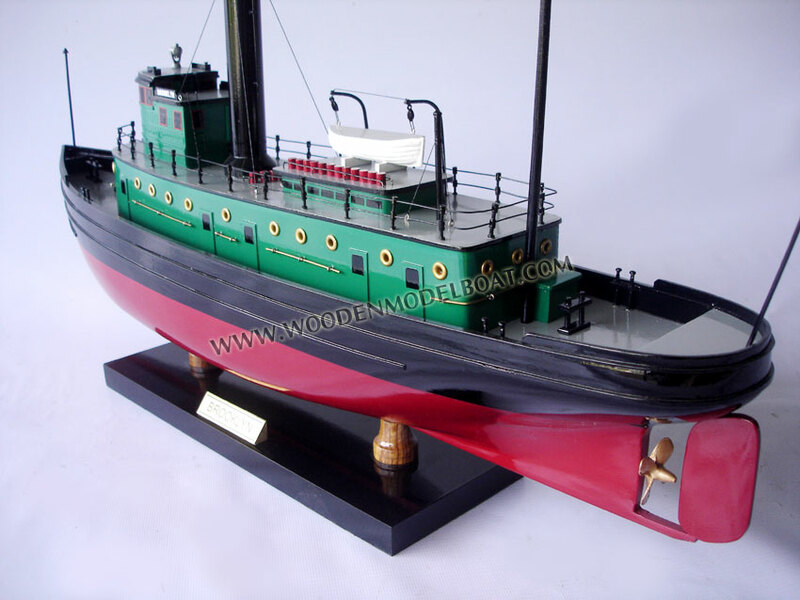 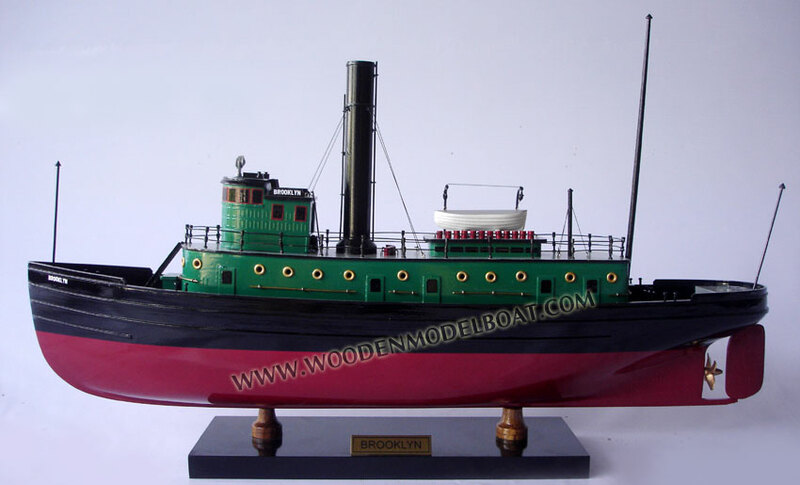 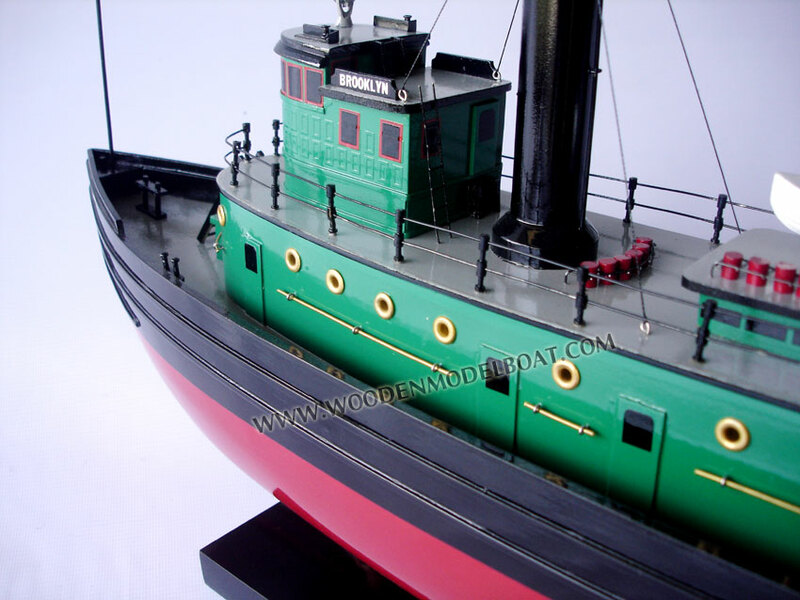 The harbor tug Brooklyn was designed and built by William Cramp and Sons Ship and Engine Building Company at Philadelphia, PA, in 1910, for use at the Pennsylvania Railroad Company's New York piers. 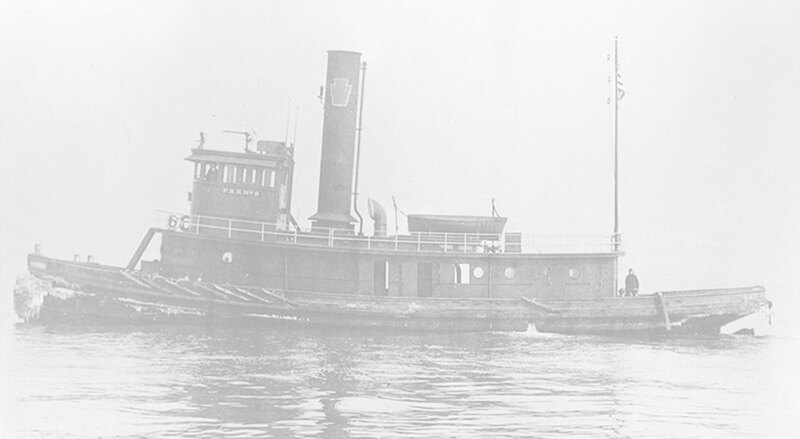 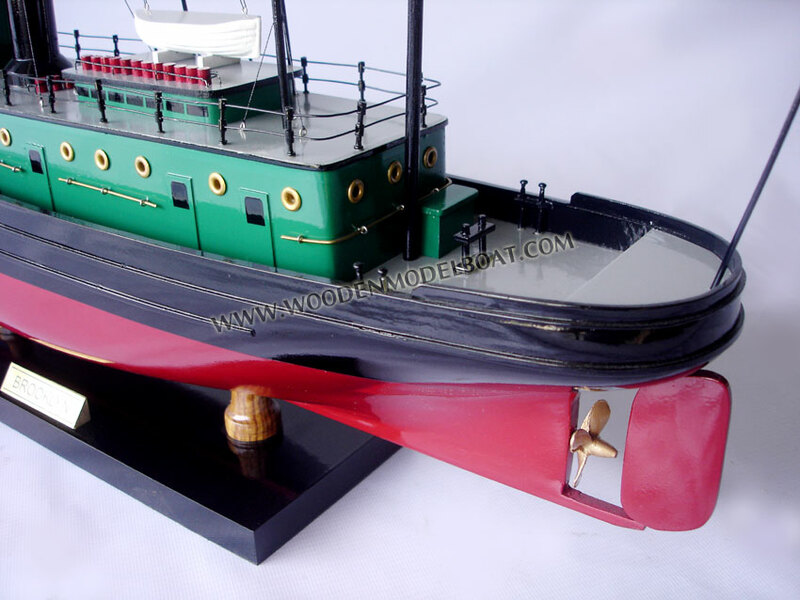 Built of steel, it was typical of the large harbor tugs found in major American ports at the time. 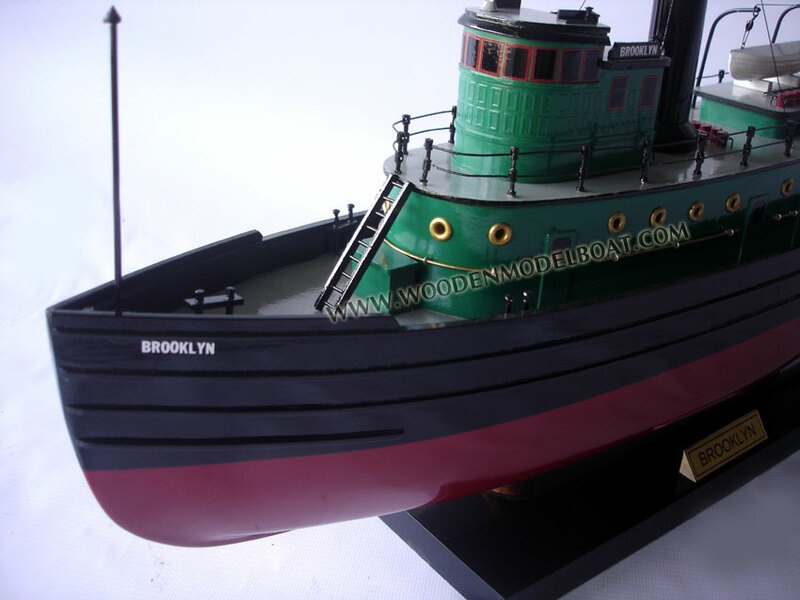 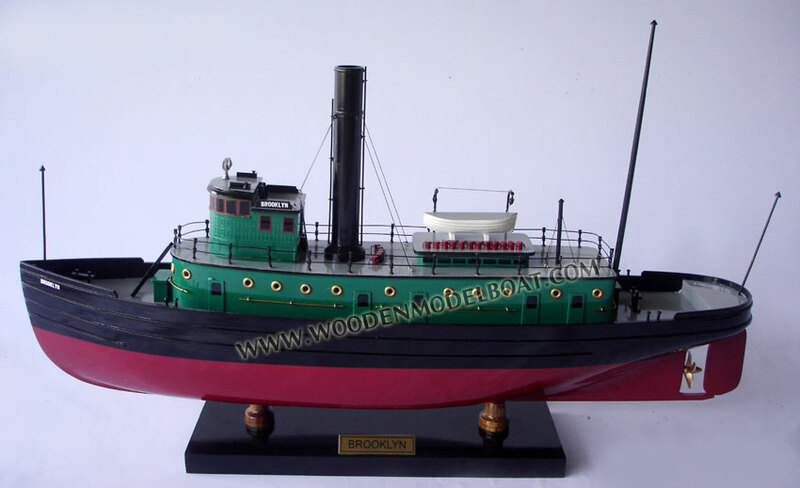 The Brooklyn measured 105 feet long overall, with a 24 foot molded beam and 15 feet 1 inch depth.